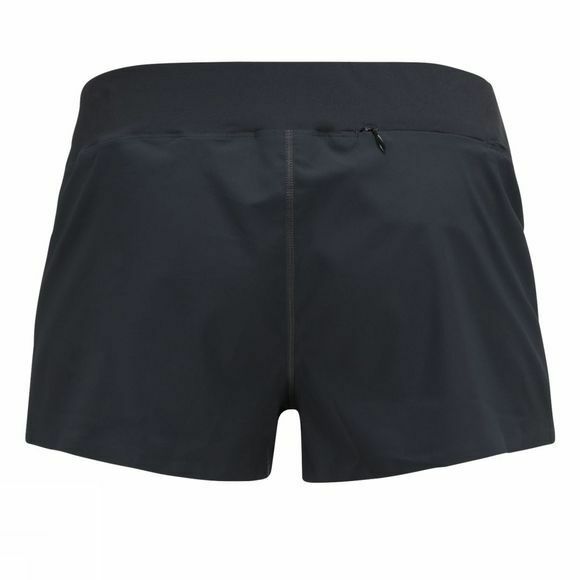 Lightweight shorts for running or any other outdoor activity. The Fremont Shorts are breathable and wicking so you stay feeling good on the inside and focused on your performance. The lightweight structure keeps you feeling free and agile without any chafing, thanks to the clean seams. Peak Performance was founded by four friends motivated by a desire to create skiwear that combined functionality with simple, sleek design; nothing too flashy, but not boring in the least. They endeavour to design apparel which fully reflects the active lifestyle. This allows for seamless transitions from bike to bar, from work to workout, and from the city to the great outdoors, without ever having to choose between function and design. Peak Performance’s unpretentious, quality made apparel has grown tremendously since the 1980s, and the brand has become a global name, replacing a number of flashy brands on the ski slopes. Nearly forty years on and Peak Performance is a firmly established name in the worlds of golf and running, but remains true to its roots with an extensive range of technical ski clothing and casualwear inspired by the slopes.